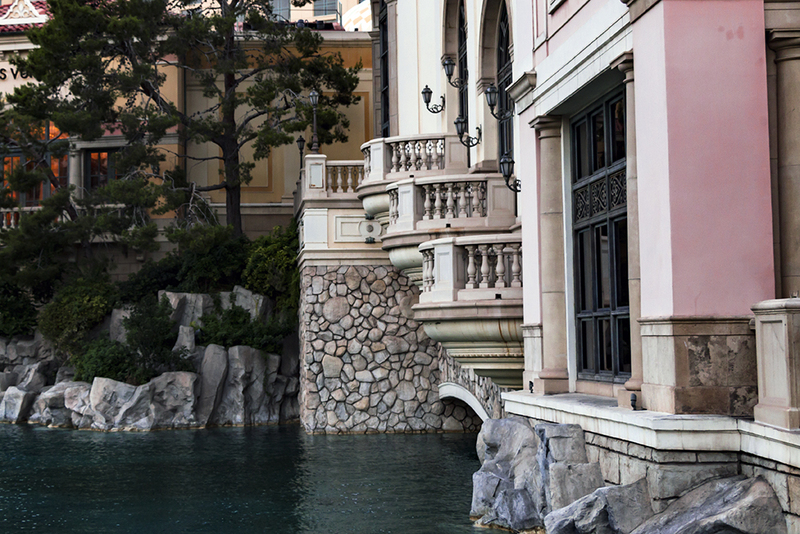 The balconies remain empty as the water gently flows beneath. Soft whispers of the leaves the only sound outside the windows. Citizens patiently await the appearance of the lords for their annual kickoff of seasonal festivities. Excitement grows. Unleash them. Where is this? Is it Italy? I like the balconies and how everything just seems to flow together. This shot was actually taken in Las Vegas, NV. Thank you.